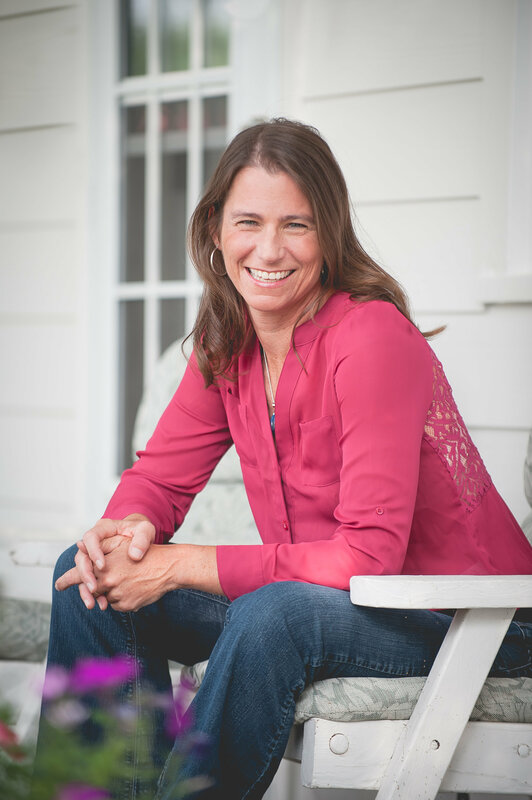 I know how important entertaining, interactive, and informative speakers are to the success of your event. That’s where I step in. Whether it’s for a small group talk or a keynote address, my presentation will leave your audience informed and inspired. In my talks, I connect deeply with your audience through my passion and wisdom. I entertain while being highly educational and interactive. 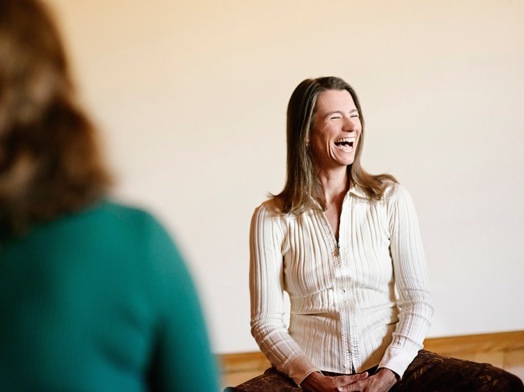 I bring my 14-year background in the Buddhist tradition into everyday life so that your audience walks away with the inspiration, motivation and practical steps needed to get “unstuck” and find peace. 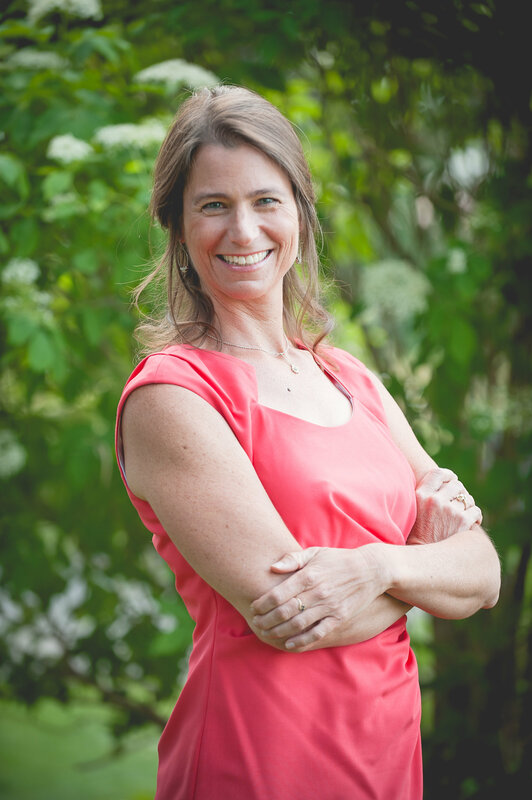 These talks are best suited for audiences interested in personal growth, building self-awareness, and learning tools for more intuitive and heart-centered relationships with their loved ones and communities. I speak to audiences of all shapes and sizes. Whether it’s a 2,000-person conference, a 30-person corporate event, or anything in between, I love sharing my story and wisdom with audiences like yours. Each presentation is 1 to 1.5 hours in length. I craft the presentation specifically for your audience to make it as educational and engaging as possible. 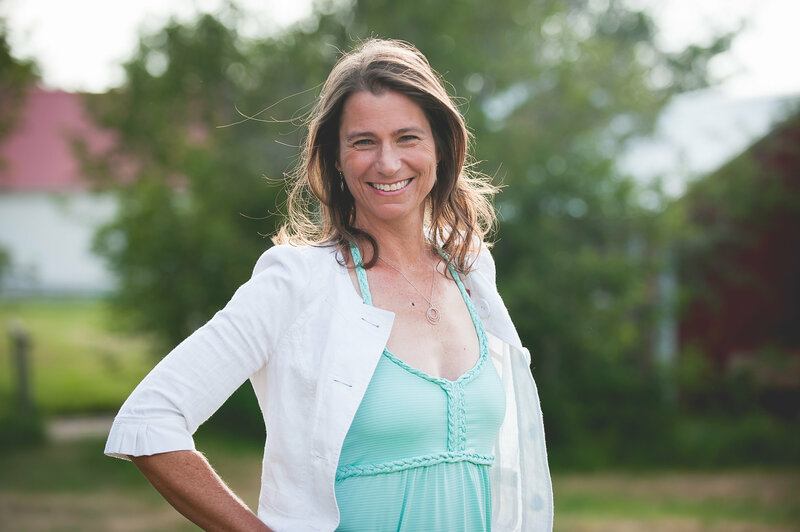 Angela projects a most focused energy of sincerity, empathy, and heartfelt passion when speaking on the topics of meditation and intuition. She very thoughtfully answered the audience’s questions, and our attendees’ evaluations of her presentations were excellent. As a speaker, Angela has a dynamic presence that creates an uplifting effect on those she engages with. Her insights and suggestions are specific enough to be tangible and useful, yet broad enough to apply to people with a wide variety of backgrounds and needs. But don’t take their word for it. See for yourself. Finding out more about booking me as a speaker for your organization, center, program or event? Click here to send an email with your interest. Please include a link to the speaking venue, and tell me which Signature Talk interests you, roughly how many people will attend, any specifics about the audience, and your requested timeframe for the event (a certain date or month). Once I receive your email, we’ll set up a phone call to talk in more detail about the opportunity and determine if it’s a good fit for both of us. Pricing will also be discussed at this time. Angela Marie Patnode is a Transformational Coach and Spiritual Teacher. She helps people like you get unstuck, tackle your fears, and tune into your intuition to get out of the rut you’ve been in and find a new path. 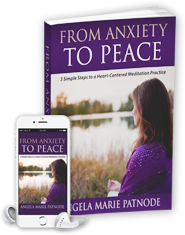 Angela created her free ebook From Anxiety to Peace: 3 Simple Steps to a Heart-Centered Meditation Practice to give you real, usable tips to decrease stress and anxiety while gaining clarity and peace. You’re not having a breakdown, anxiety is trying to tell you something.